Replacement mic capsule for hand-held wireless transmitters using the PR 35 element. 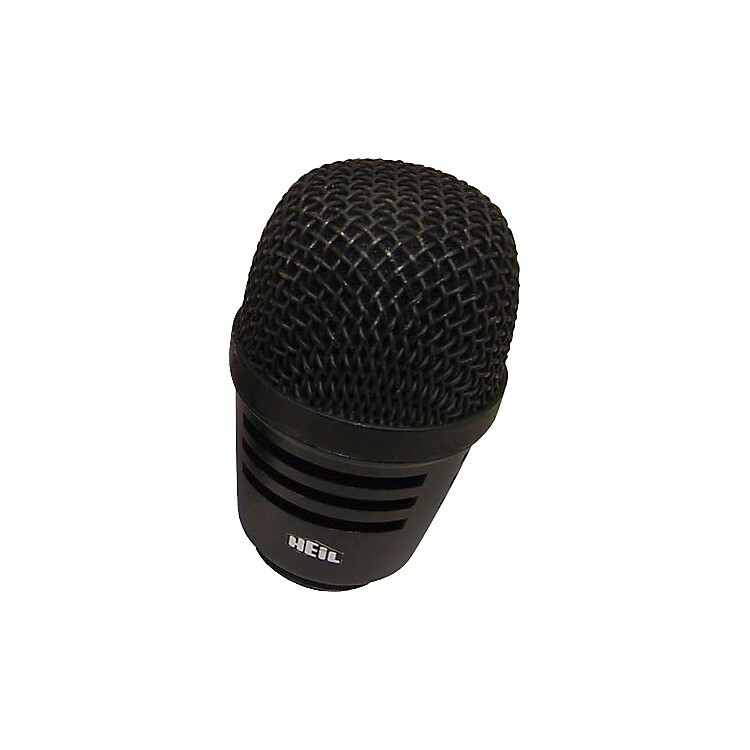 The Heil Sound RC 35 contains the 1-1/2" large dynamic element of the PR 35, which produces a wide frequency response, natural vocal articulation, and high rejection from the sides and rear. Heil replacement capsules are interchangeable with any of the screw-on type hand-held transmitters that receive a 31.3mm/pitch 1.0mm. Some hand-held transmitters have a .035 inch hexagonal-head set screw to secure the microphone capsule. If your transmitter has that, loosen the setscrew in the handle of the mic transmitter before attempting to unscrew the original capsule. Holding the bottom of the transmitter simply unscrew the original capsule turning it counterclockwise. Carefully remove. The three conductor contact board disconnects the contacts. Avoid touching or damaging the gold plated contacts on the transmitter or the contact board. Screw your new Heil RC Capsule onto the transmitter handle and tighten. For wireless performance with increased vocal articulation, maximized rear rejection, and lower handling noise, order a Heil Sound RC 35.